This series, will give you valuable insights into the efficiency of single-use for the biopharma industry - especially its manufacturing processes. You will discover the current marked business drivers and experience several related possibilities to overcome these challenges. 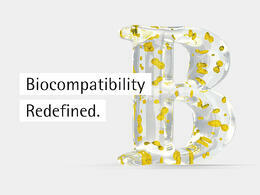 By combining knowledge and generating extensive expertise, Sartorius Stedim Biotech is developing solutions which take biopharmas a step closer to their ideal world in bioprocessing. Watch out for Sartorius Stedim Biotech’s complete Single-Use Manufacturing Series throughout 2019 to access the latest information about the company’s’ technological capabilities, upcoming products and its innovations for process optimization. To ensure product quality and patient safety of biopharmaceuticals manufactured in single-use (SU) systems, interactions between drug substances/products and extractables/leachables and particulate matter must be controlled. This article by Sartorius Stedim Biotech,details the results of extraction and particle classification studies where particles measured from interior surfaces of SU bags showed that all bags tested contained detectable levels of particles within the visible size range. The study concludes that tightening SU manufacturing controls should reduce the levels of particles found in future SU systems. How to reduce costs, while still increasing speed, and flexibility in biologics manufacturing currently represent major issues for the biopharma industry. In this article, Burkhard Joksch, Product Manager Bioprocess Automation and Stuart Tindal, Product Manager FlexAct® Platform at Sartorius Stedim Biotech GmbH, detail the evolution of automation for single-use technology towards modular packaging units. 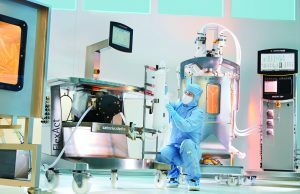 hey also including case studies of how these units can be used in real life cGMP processes, as well as explain the manufacturing and industry benefits smart modular packaging units can deliver for biomanufacturing both now, and in the future. The video provides a bite sized version of the podcast in which Stefan Schlack and Jean-Marc Cappia discuss their thoughts on the key drivers behind the challenges and opportunities currently facing the biopharma industry. Watch it now and If you enjoyed it but want to hear additional technical information and visionary predictions from both experts on these interesting topics, continue with the podcast. Single use in bioprocessing has changed significantly in recent years. To find out how a leading supplier to the biopharmaceutical industry is redefining its technology to align with new market challenges, science writer, Sue Pearson, had the opportunity to interview Stefan Schlack, Head of Bioprocess Marketing, and Jean-Marc Cappia, Head of Segment Marketing Vaccines, both at Sartorius Stedim Biotech (SSB) in Goettingen, Germany. Sue Pearson, Science Writer in the Biopharma Industry, interviewed Stefan Schlack, Head of Bioprocess Marketing, and Jean-Marc Cappia, Head of Segment Marketing Vaccines former Head of Fluid Management Technologies at Sartorius Stedim Biotech about the changing landscape of single-use in bioprocessing. They discuss business drivers, currently developed facts and figures as well as upcoming solutions and visionary ideas. Visionary platform technologies lead to high flexibility and prevent human errors. 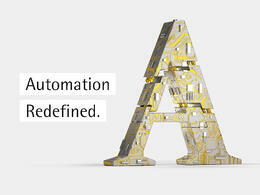 Benefit from our state-of-the-art automation technologies and configurable standardized solutions to experience the next step in robust production for your biologics. 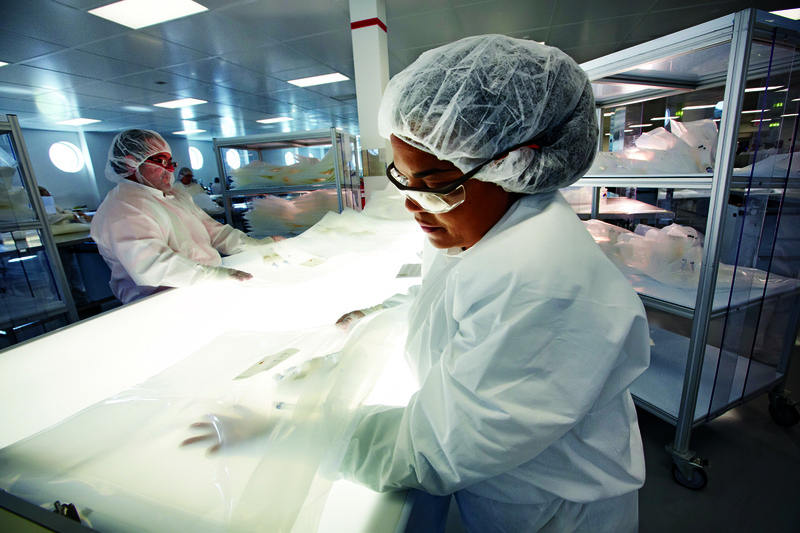 Control of our materials and processes leads to consistent quality and safety of your biologics. Benefit from the excellent and reproducible extractables and particles profiles of our single-use solutions. 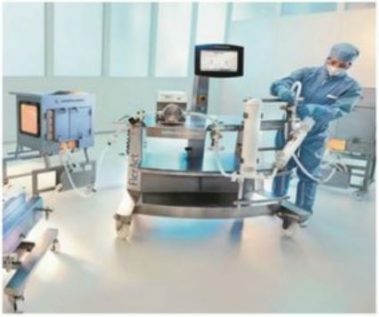 Consistent robustness and Integrity testing lead to enhanced process integrity and patient safety. Benefit from our expertise in designing robust solutions, integrity testing science and technologies to de-risk your process from liquid leaks and microbial ingress. 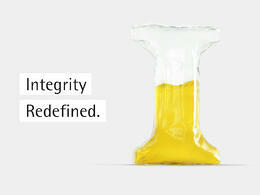 A global manufacturing footprint along with end-to-end process control leads to strong assurance of quality supply. 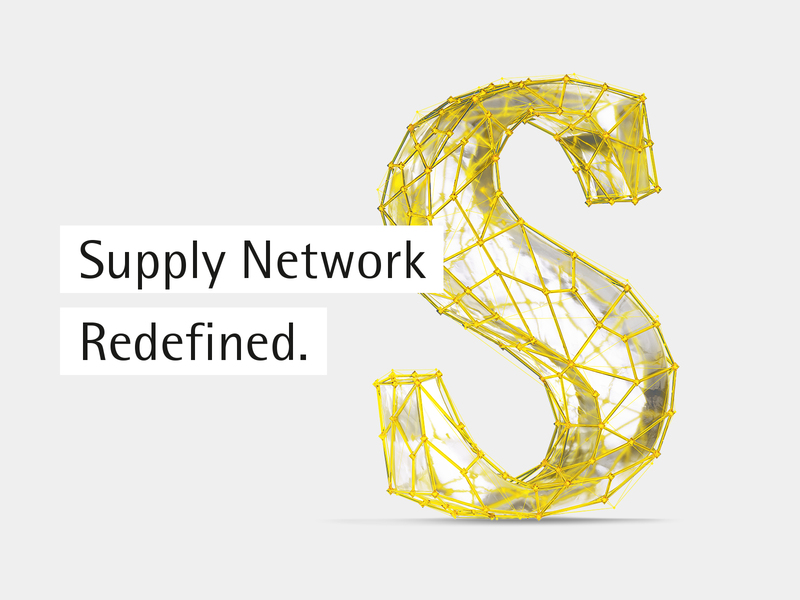 Benefit from high quality, robust change control and long-term business continuity through our unique supply network. 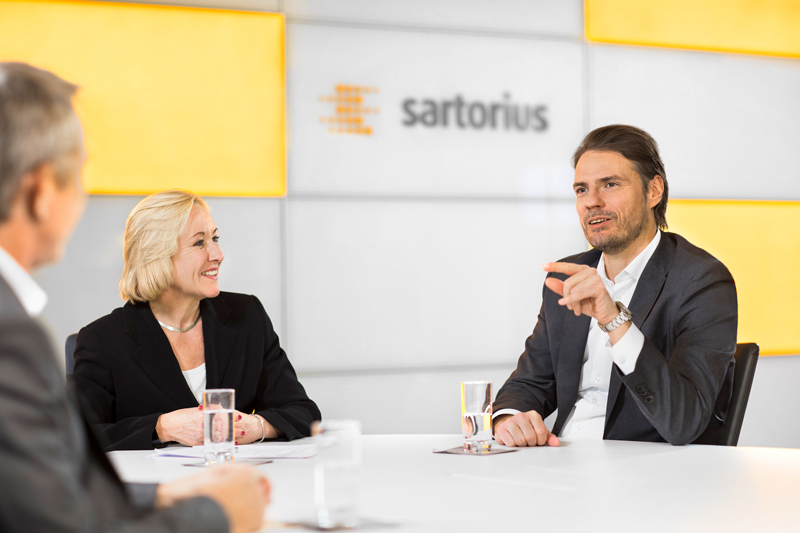 Watch out for Sartorius Stedim Biotech’s complete Single-Use Manufacturing Series throughout 2019 to access the latest information about the company’s technological capabilities, upcoming products and its innovations for process optimization.